James Brown's first #1 single on the R&B chart was “Try Me” in 1959. Show your "Bad sign"! 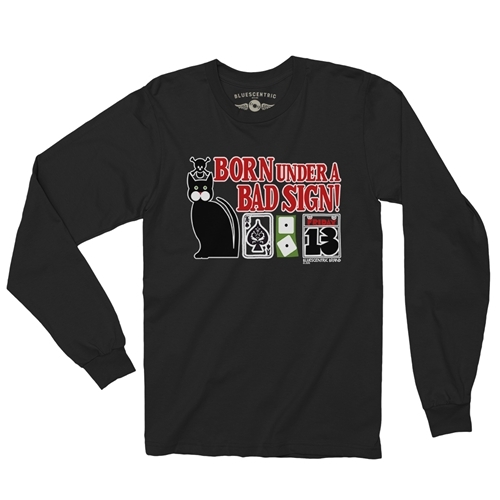 Inspired by the great Albert King, this "Born Under a Bag Sign" artwork throws back to the classic Blues era.